Let the good times roll! Celebrate with OMB Cajun-style! Experience our epic crawfish boil, dig in on our mouthwatering jambalaya and boiled shrimp, dance to the live bluegrass music, and best of all – DRINK SOME FRESH OMB BEER! 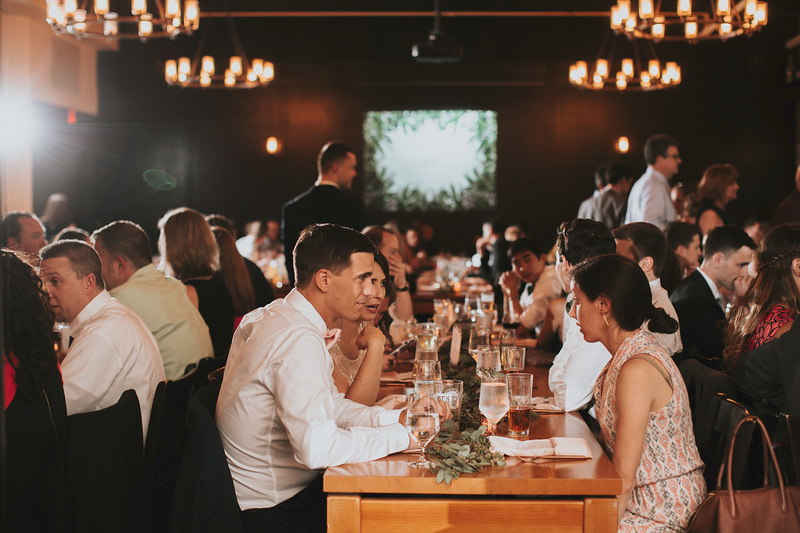 If you’d like to have your next event at OMB, you’ve come to the right page. Adjacent to the Brauhaus is our 2500 square foot Festhalle, which has its own Biergarten. If you’re interested in booking the Festhalle for an upcoming company or private event, please contact the brewery at (704) 525-5644 or fill out the form to the right for review. 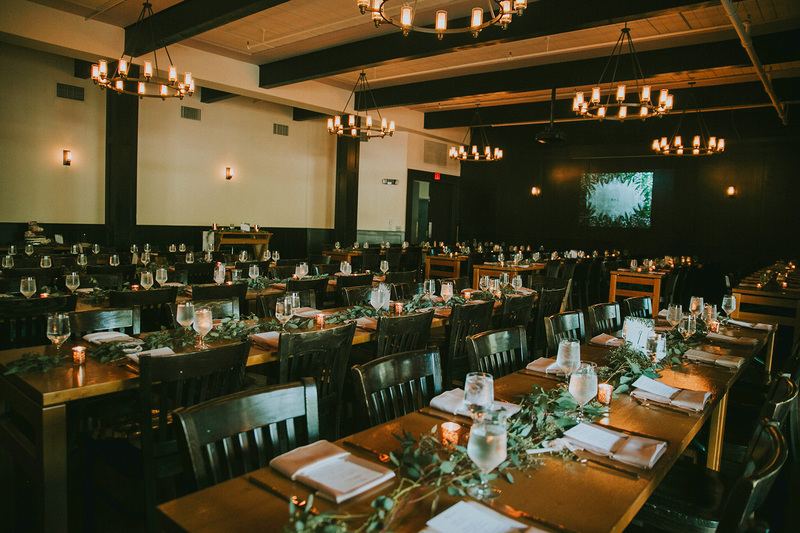 For more information on our Private Event Spaces at Olde Mecklenburg Brewery and our Event Support, check out our Private Events page. To submit a request to have OMB beer at your own, off-site event, please scroll down to see our OMB at Your Event section. Note on Brauhaus Reservations: Please see the About page FAQs.